Welcome the Spring City, Tennessee. 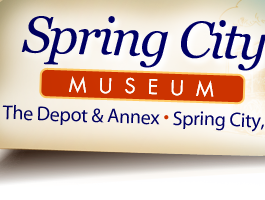 Once a working railroad station, The Depot is now is as both a main office for the Spring City Chamber of Commerce and as the location for the Spring City Museum. 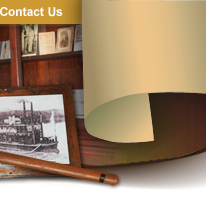 You can visit the Depot during normal operating hours and see the many exhibits about the local area and history. There are also special tour stops, holiday and annual events throughout the year. Form more information on these contact us.